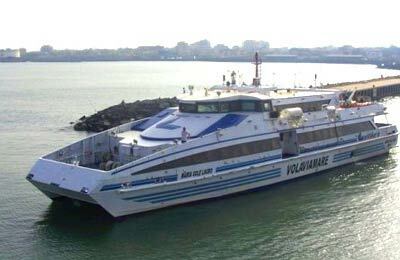 You can use AFerry to book an Alilauro ferry between mainland Italy and the Campanian Archipelago. 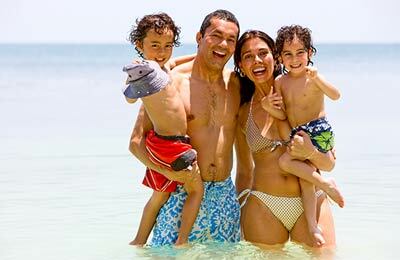 Alilauro offers a seasonal service with up to 11 departures each way per day. You can use AFerry to book an Alilauro ferry to Ischia and Naples. AFerry always has cheap prices for Alilauro ferries and the latest special offers. The Alilauro's fleet is composed by 11 operational ferries, being the new Catamaran Angelina Lauro its "crown jewel". This ship has been built with high quality materials, great attention to the detail according to the Italian shipbuilding tradition and the latest technology devices. It's able to carry up to 398 passengers at a cruising speed of 40 knots. The crossing time is only 45 minutes, so the facilities on board are limited. You'll enjoy a wonderful landscape while you approach to your destiny! Whichever ferry you take from Naples to Ischia with Alilauro, you are bound to have a relaxing and enjoyable journey. Each passenger may carry on board one piece of luggage, being its maximum dimensions 40 x 30 x 15 (cm) and 5 Kg. Any extra baggage or excess of baggage will be charged with special rates. Every passenger is allowed to take one small-medium pet on board; dogs must be on a leash and wear a muzzle. Pet's passport and health certificate may be required. In order to book your pet for the journey, please call our support team to check if there is space available and make the booking over the phone. How long before departure should I arrive for Alilauro Ferries?